Beautiful Brick Center Hall Colonial On Quiet Tree Lined Street In Hewlett Sd#14. 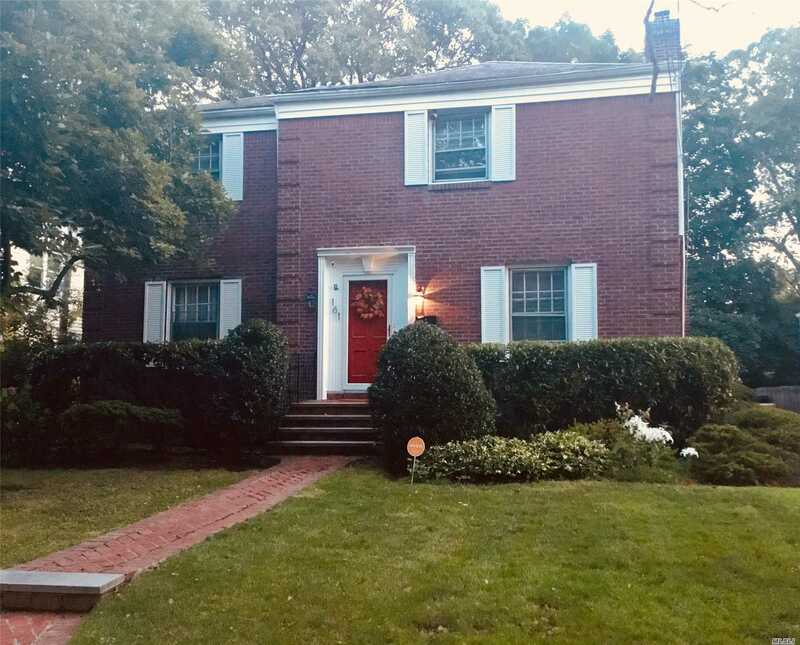 Home Boasts Spacious Rooms, Wireless Security/Cameras, Newly Stained Hdwd Flrs, Updated Electrical Outlets, New Hi-Hats, New Ss Kitchen Appliances, Eik, , Repointed Chimney & Front Facade Of Home. 3 Large. Bedrooms (Incl Mastersuite/ Walk In Closet), 3 Full Baths, Formal Dr, Lg Entertaining Lr, Family Room, Office, Fin Basement, Pvt Driveway, 1 Car Garage, And More.. Move In Ready!!! Close To All!